We care about your shipment and love to solve problems. Increase your on-time deliveries and reduce your freight problems by shipping with Ark. 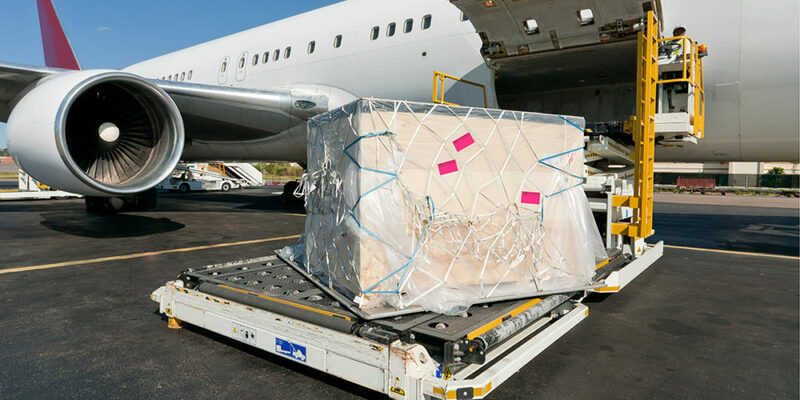 From chartering a plane to a local delivery, Ark has a solution to meet your shipping needs. Ark is available anytime you need shipping help. Call us at (800) 536-6088 or send us an email at quotes@arktrans.com. Take the stress out of your trade show planning. 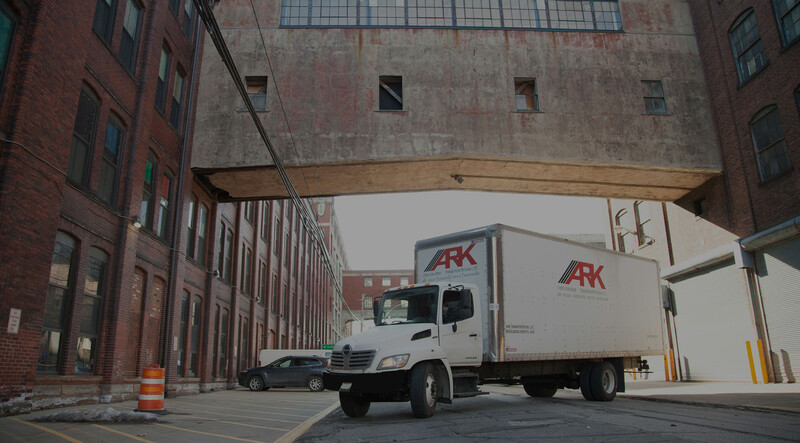 With over 25 years of shipping to events and shows, let Ark handle it. When you need an expert partner, Ark can help evaluate, plan, and execute small or complex logistics projects. With over 485 facilities worldwide, Ark is where you need us. Ark Specializes in Urgent and Expedited Shipping Options. "We have trusted Ark for over 15 years with our most critical shipments for delivery reliability, ease of doing business and communication. No other carrier understands and fulfills our delivery commitment like Ark does. Ark has earned our continued business and helped us grow by supporting our business goals as well as our service oriented culture. " "We have been using Ark for over a year and we're always pleased with their services. The Ark team always goes the extra mile. We would never change, they are amazing!" "I personally have been handling trade show shipments for over 15 years and have dealt with a lot of carriers. It is definitely not easy to find a reliable carrier but once we teamed up with Ark Transportation, I was finally able to have peace of mind that our shipments are finally being handled by good hands and our extremely time-sensitive shipments will be handled safely and delivered on-time. Ark has proven to be the most reliable carrier we've had for over 8 years now. They go above and beyond with special petty requests and follow ups as well. We are glad to call Ark Transportation “our carrier”." 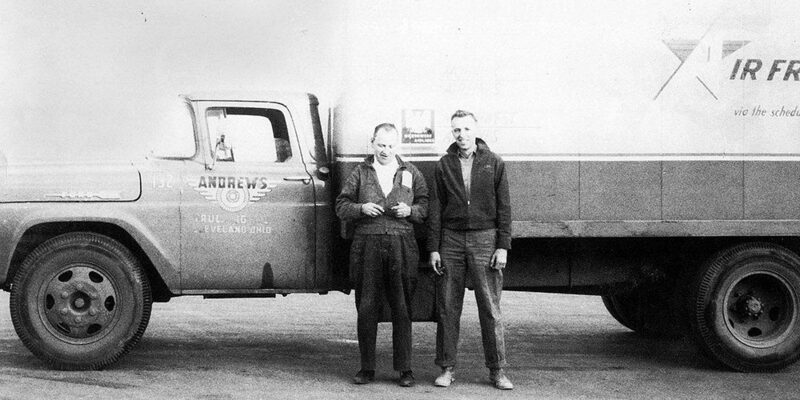 Ark’s history of service spans three generations.